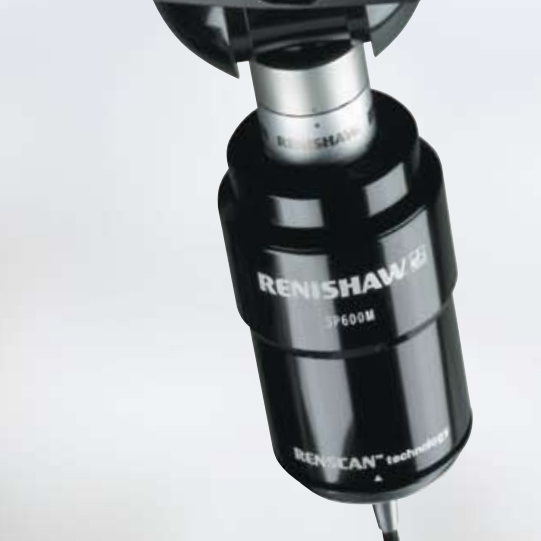 SP600 Analogue CMM Scanning Probe - CMM Inc.
Three unique and highly versatile probe systems are within Renishaw's SP600 family of analogue scanning probes: The SP600, SP600M and SP600Q. All three of these probe systems offer high-performance inspection, digitising, and profile scanning capability for a wide range of CMMs. Each system includes the probe itself, a PC interface card and a stylus module changing rack. High speed scanning up to 300 mm/s, fast point measurement and high frequency response. Low probing force and low cost of ownership with an excellent product life, exceeding 50,000 hours in operation. Low mass, high structural stiffness and friction free viscous damping give excellent dynamic performance characteristics.